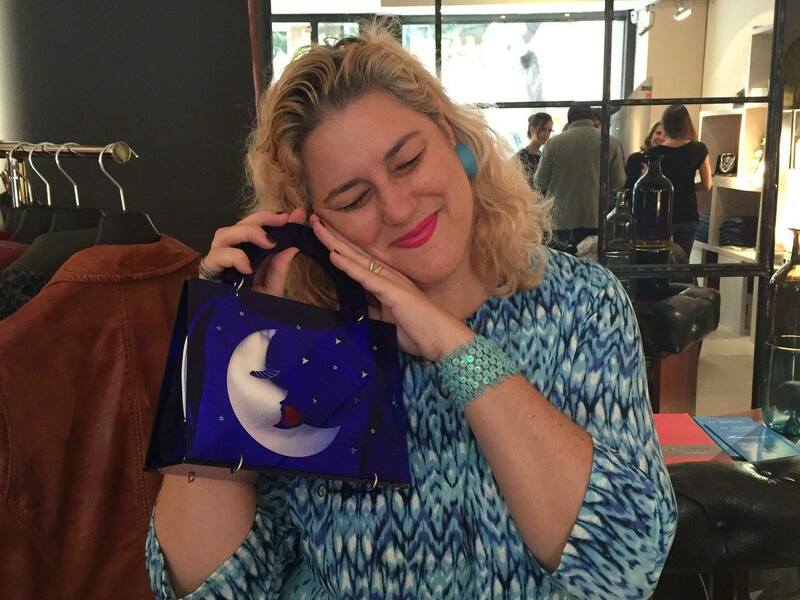 Today I present these fabulous jewels made by the Spanish brand Kiwi+Pomelo, which you know I am very attached, designed by the talented Nuria. (if you want to review some outfits post click here and here). Are original, quality, valuable, but with a touch of fun that we so badly need. Oggi vi presento questi favolosi gioielli realizzati dal spagnolo brand Kiwi+Pomelo, al quale sapete sono molto legata e disegnati dalla talentuosa Nuria. 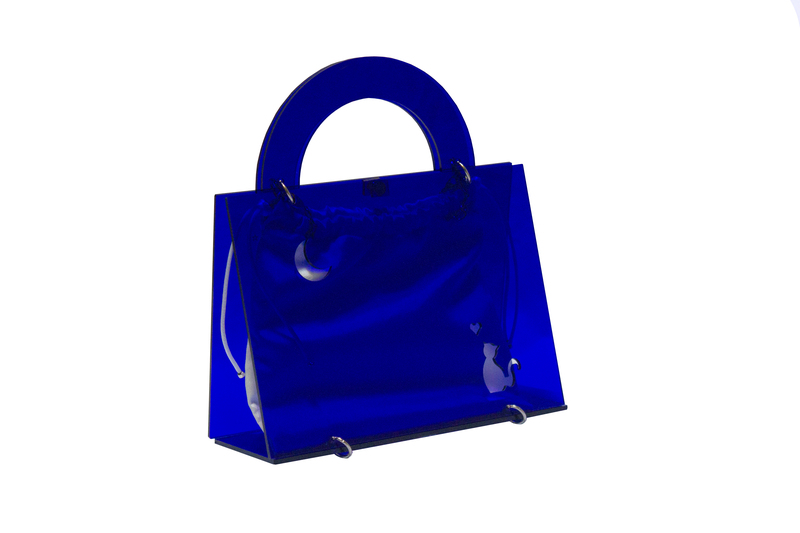 Non trovate che queste borse siano il regalo di Natale perfetto? per la vostra amica, sorella , suocera e perché noi anche per voi stesse..
Sono originali, di qualità , preziose, ma con quel tocco divertente di cui abbiamo tanto bisogno. 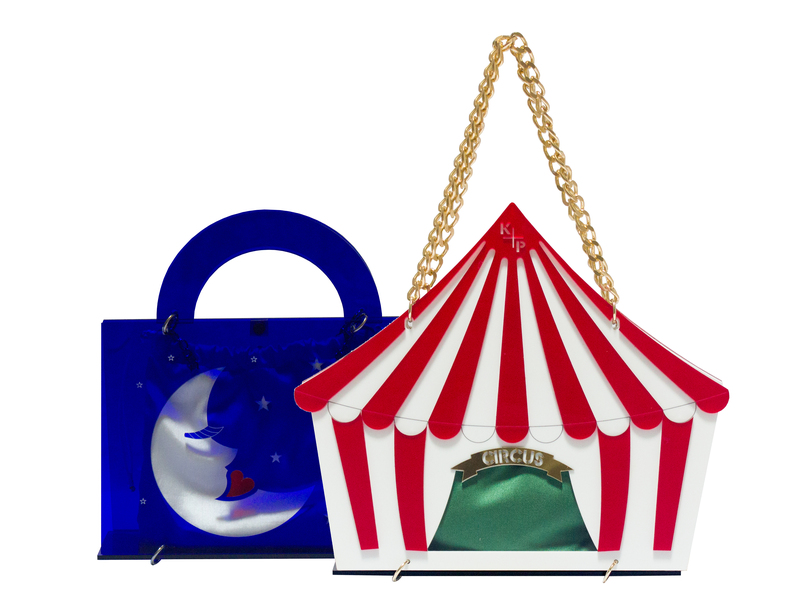 The circus bag is so adorable. Sono carinissime!! Un bacio cara e ci sentiamo presto! Thank you so much for all your support, Nicky!! You are amazing, and your followers too! Welcome all to the Kiwi+Pomelo world. There’s room for everybody! 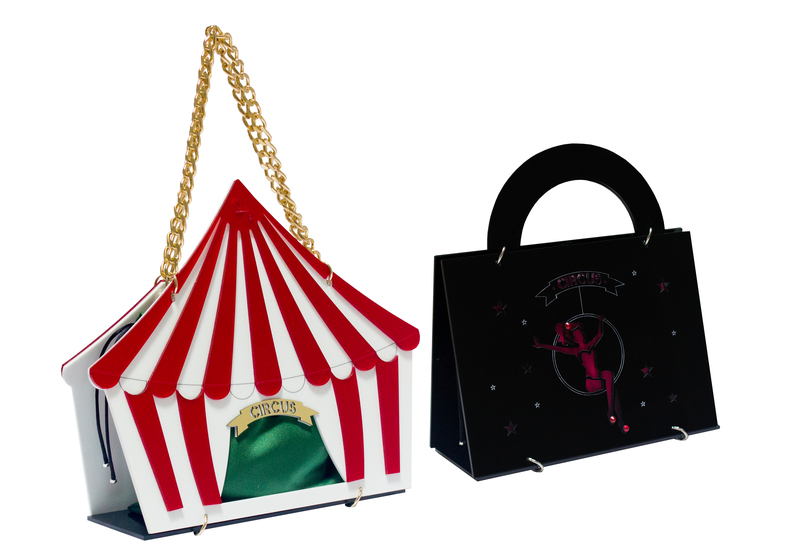 These bags are so unique and cool! 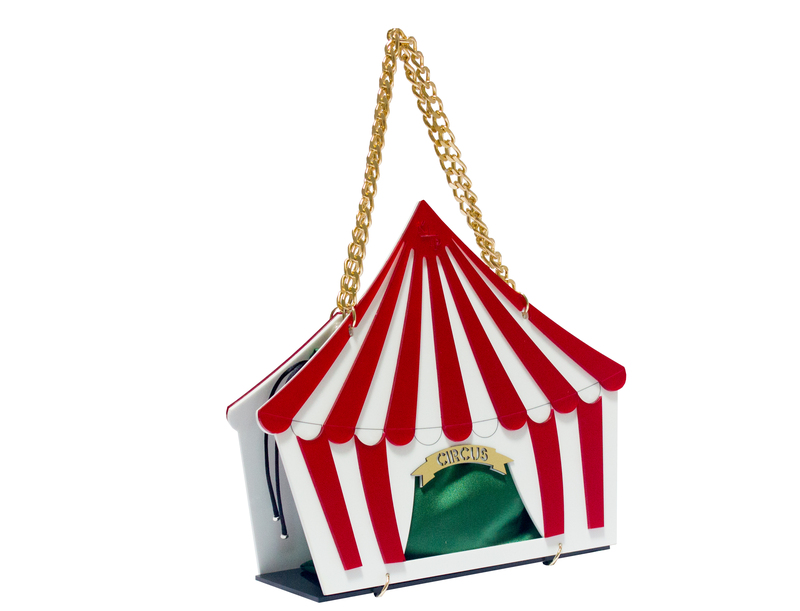 I love the circus tent one. 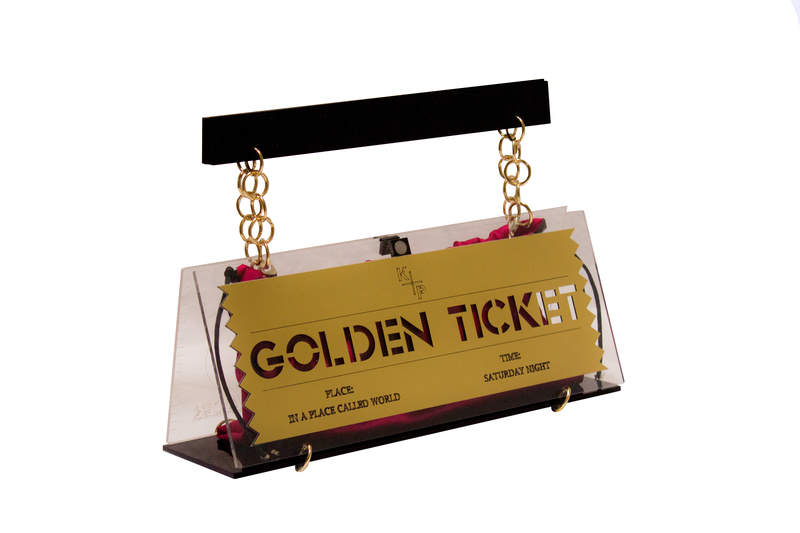 That golden ticket is fabulous! Altro che suocera, zia, cugina, queste le vorrei tutte per me. Ecco. Ho conosciuto questo marchio da te ed è troppo bello! 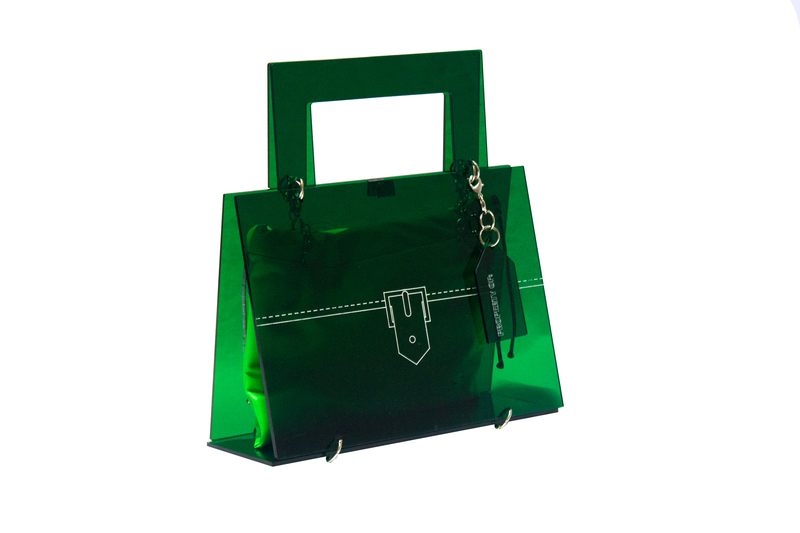 che belle queste borse, originali e particolari! 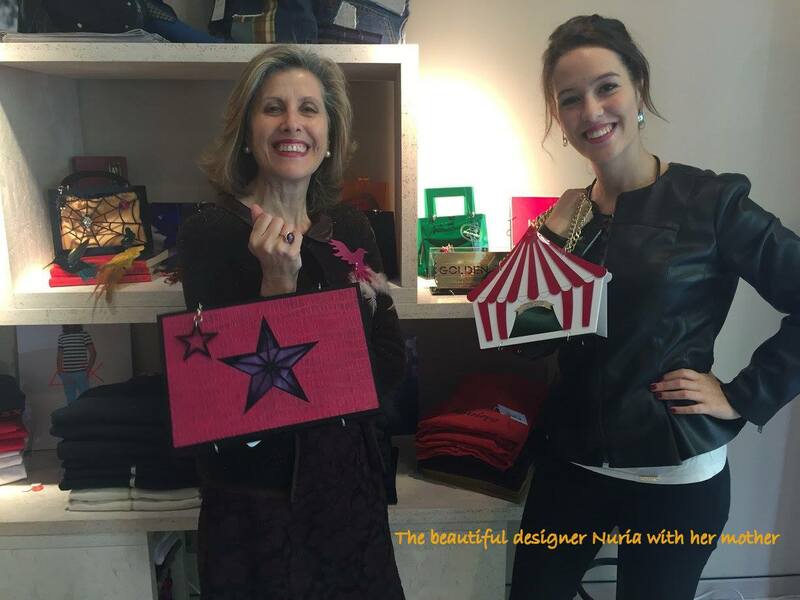 I’m loving these bags, Nicky! They’re so much fun and a great way to add personality and character to any outfit; thanks so much for sharing! I hope your day is as beautiful as YOU, my beautiful friend! 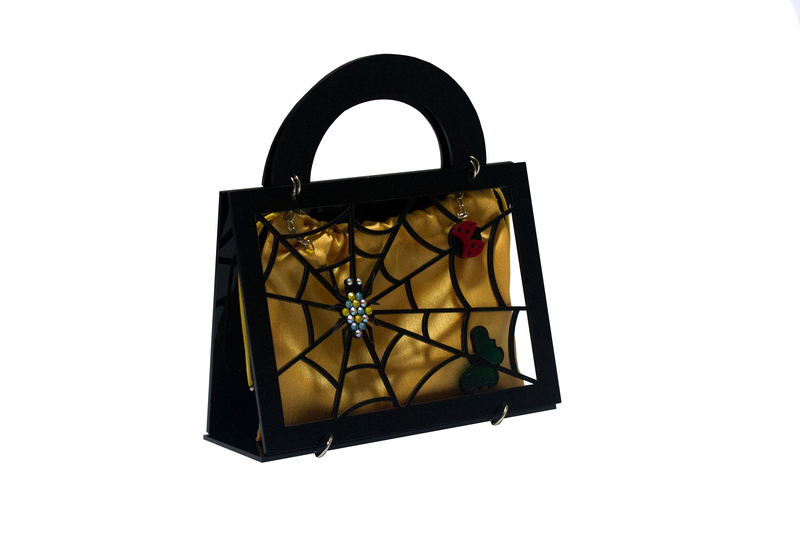 Wow, such amazing bag collection, I love the black color with spiderweb, the rest are so cute, thank you for sharing!!! Troppo troppo carine!! 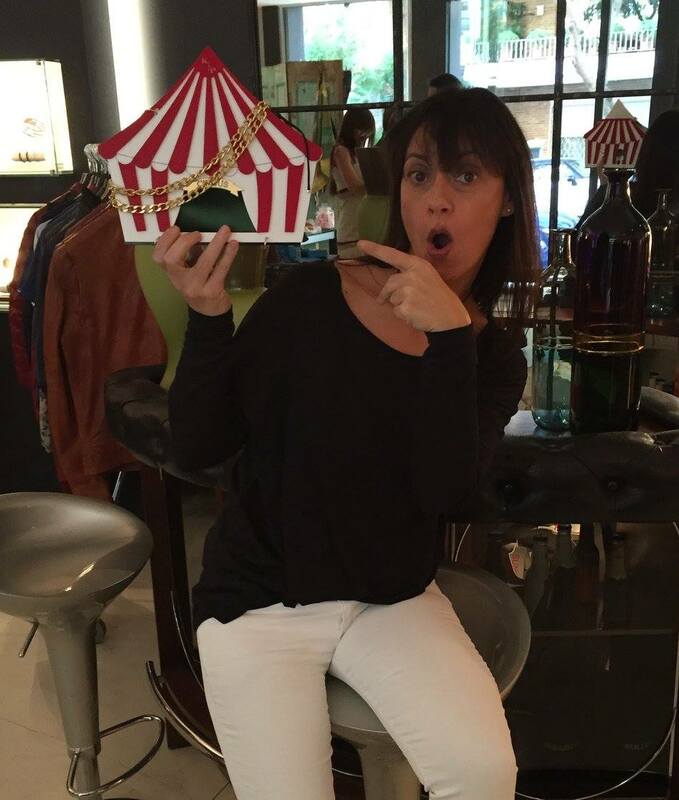 La tenda da circo, la mia preferita! troppo bella quella a forma di tendone del circo! Honestly I can’t even believe how fast the year has gone by. I feel like we just had chtistmas lol. I love these bags they are so SICK! 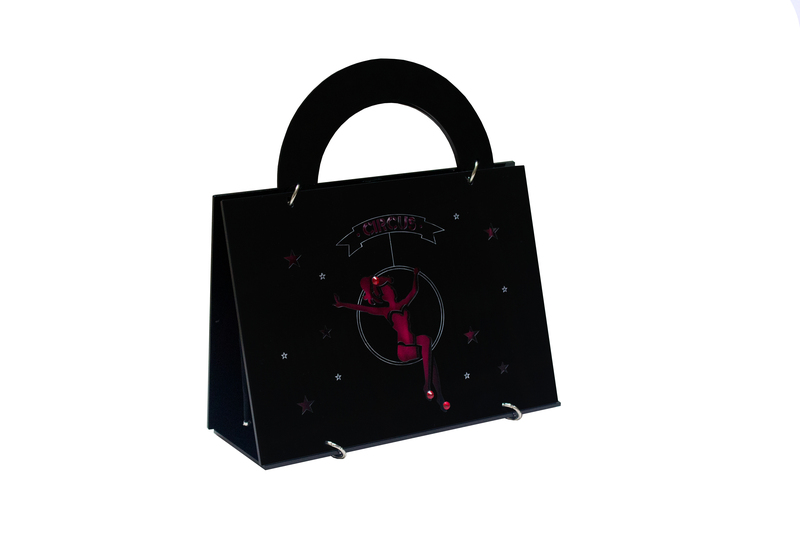 Novelty bags are definitely a must have they can really add that extra something to a outfit.